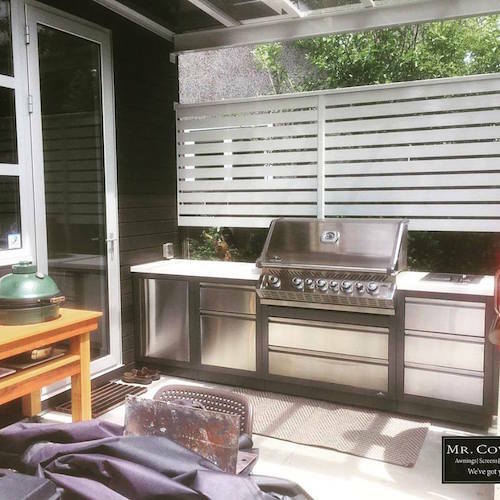 Thank you for your wonderful review Murray Green! 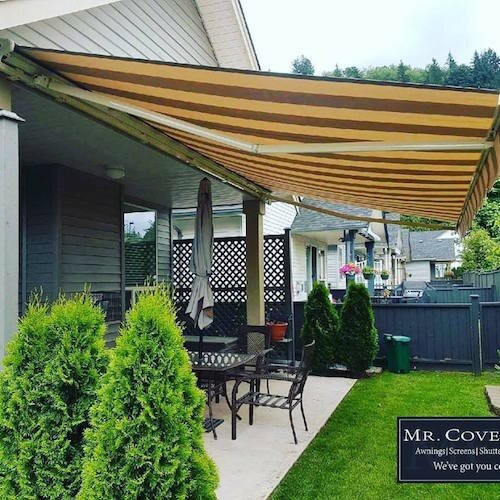 “If anyone is researching the BBB for a reliable company to put up a patio cover for their home, you must, at the very least, give Cecil a call and have him stop by. 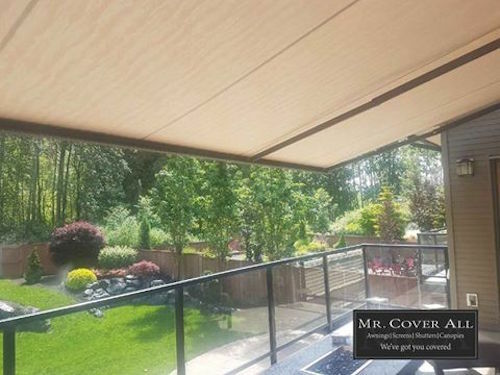 I originally had 2 solid referrals for a different company to do a pergola style patio cover and I was 99% sure I was going with them, even so far as to calling Cecil up and telling him I was going with the other guy until he said they also offered a similar product! 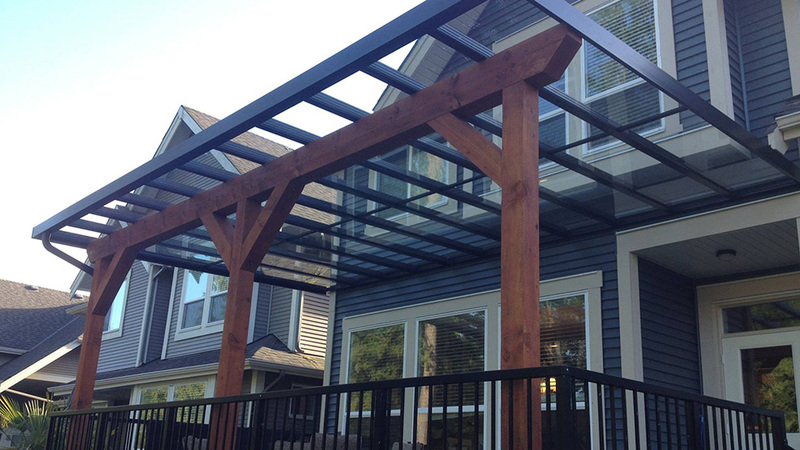 That was a surprise for me as I didn’t see too many “pergolas” in their pictures. 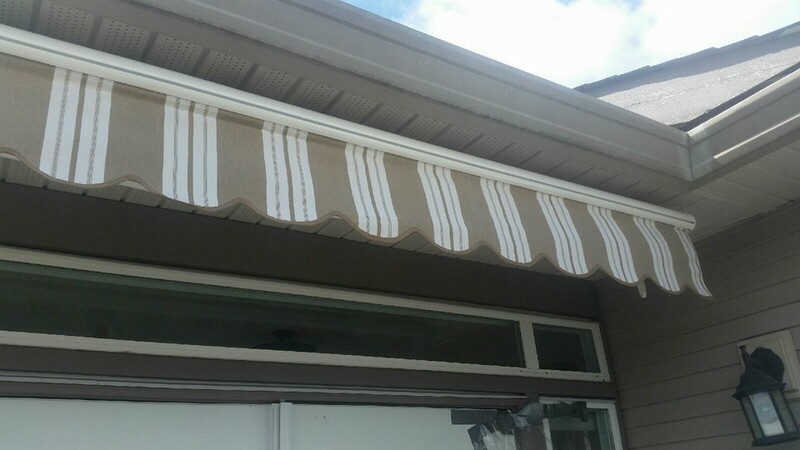 I just thought they didn’t do that particular style. 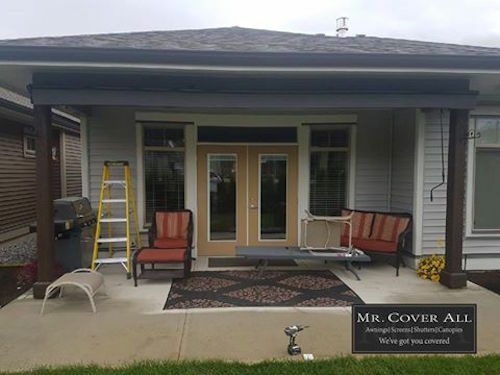 Also, Mr. Coverall’s quote was VERY competitive compared to other companies. 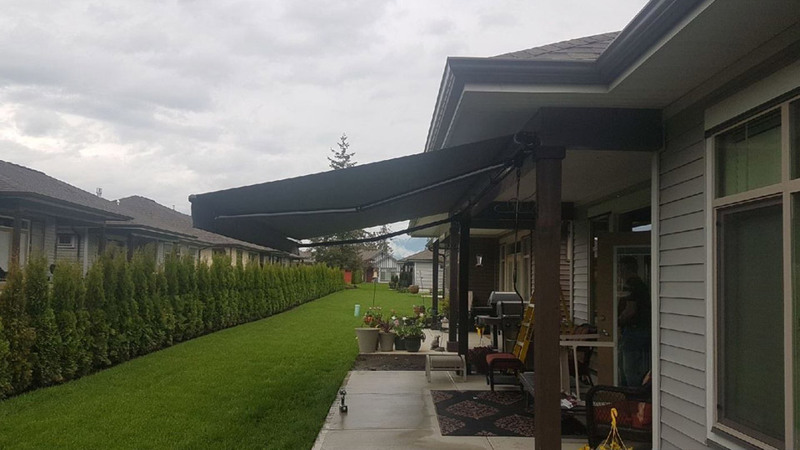 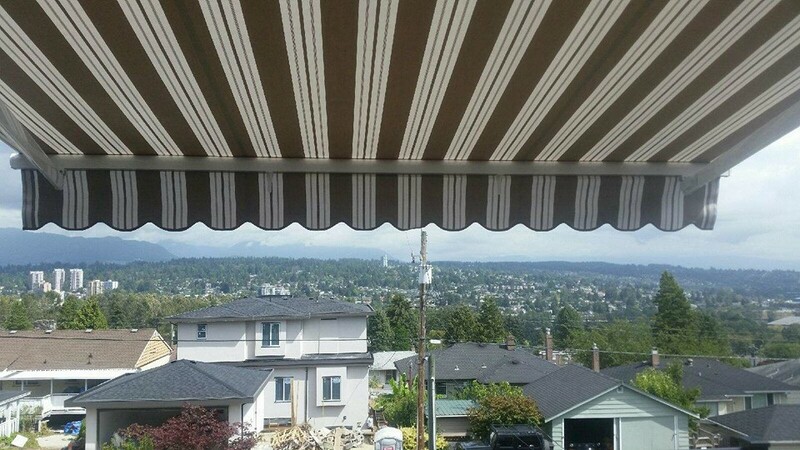 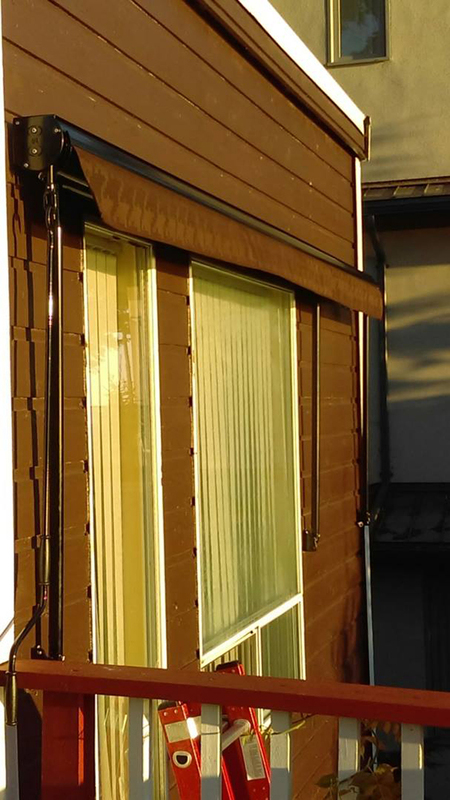 As a matter of fact, both of my neighbours on either side had a patio cover installed by other companies and mine is so much ‘beefier’ than theirs… goes to show you get what you pay for. 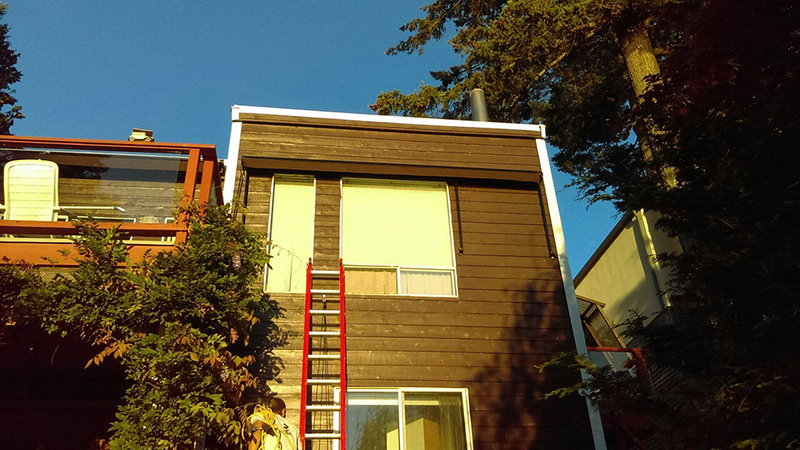 Now to the install. 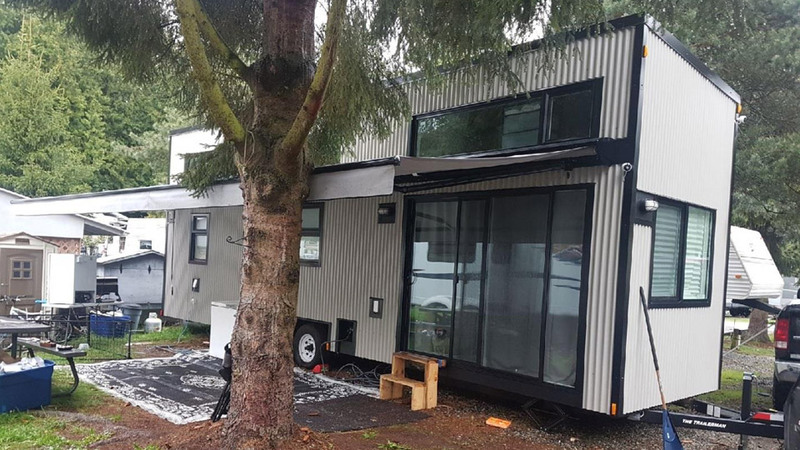 The completion date was Dec 12, 2016. 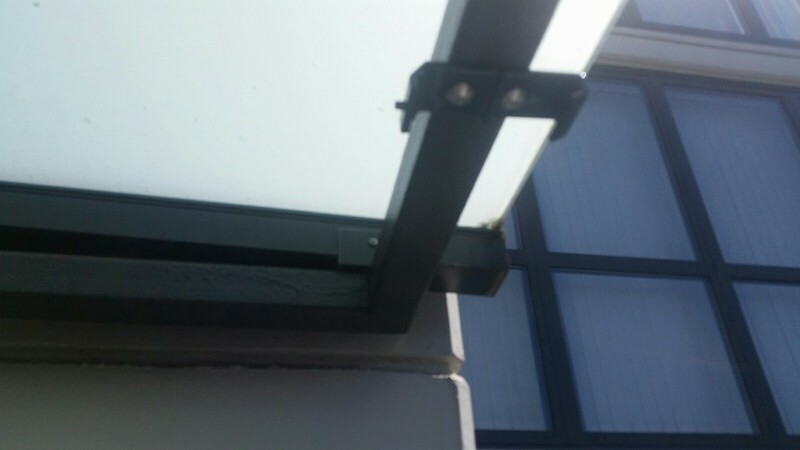 Why the date? 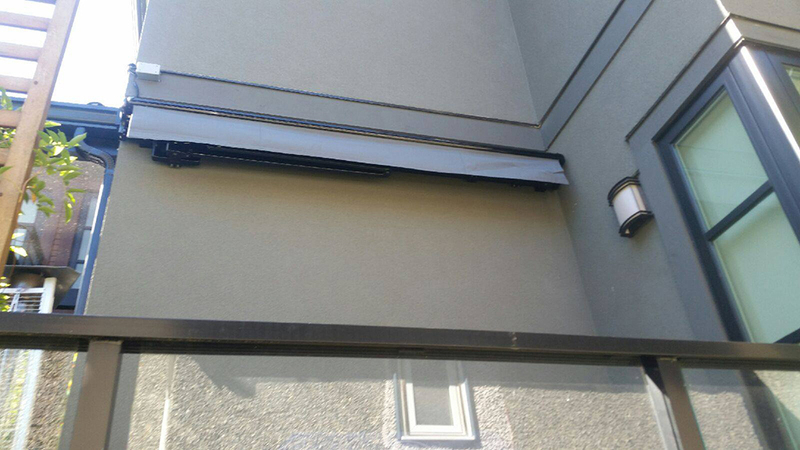 Because the week leading up to my completion we saw the Alex Fraser bridge closed twice due to ice and snow! 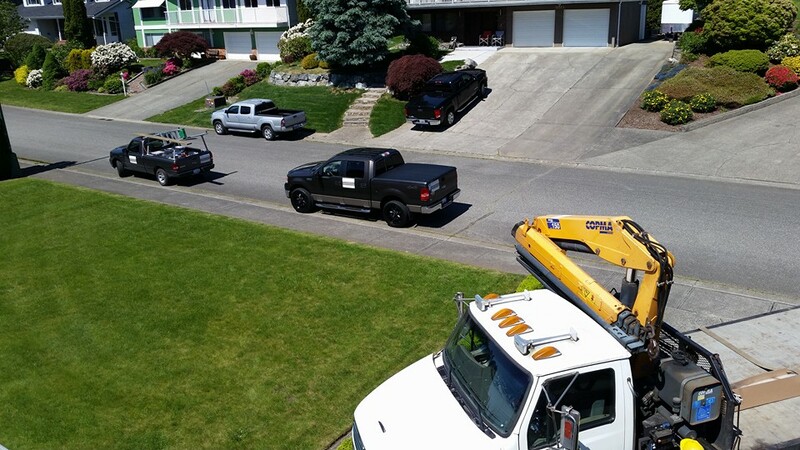 And yes, the install team was at my house! 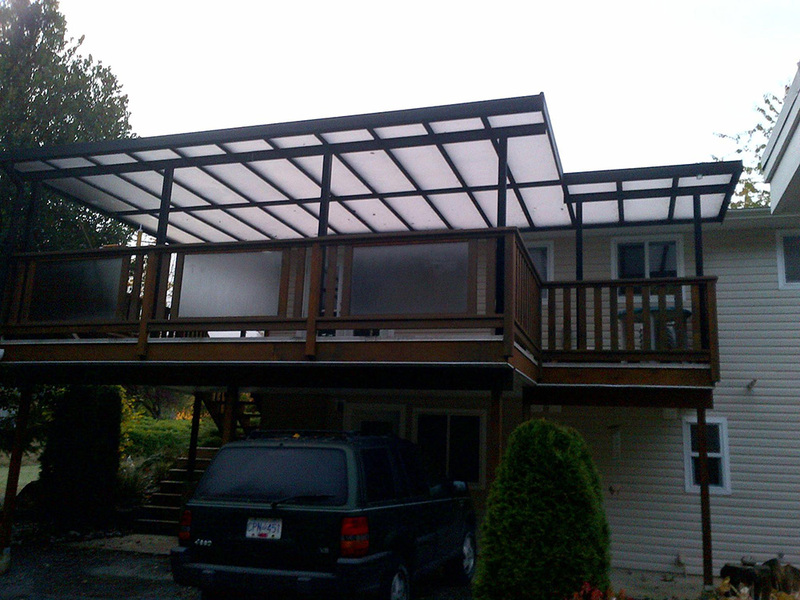 We lucked out in that they put up the main support structure before the snow came but it was still close to freezing. 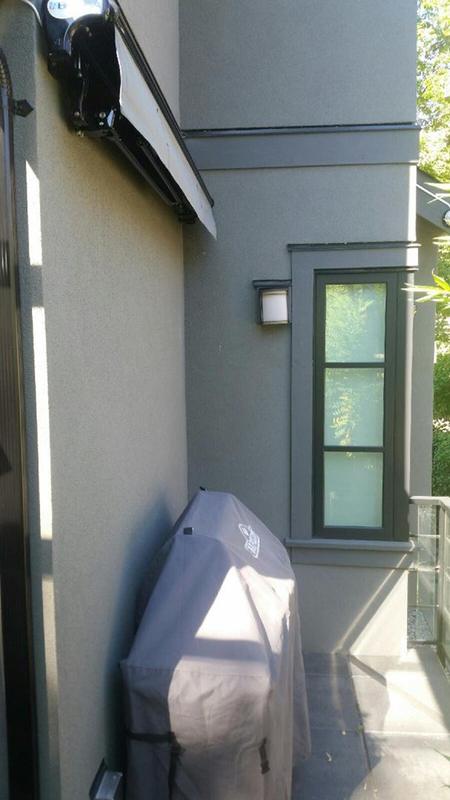 The guys were professional, early risers, and respectful when they were around. 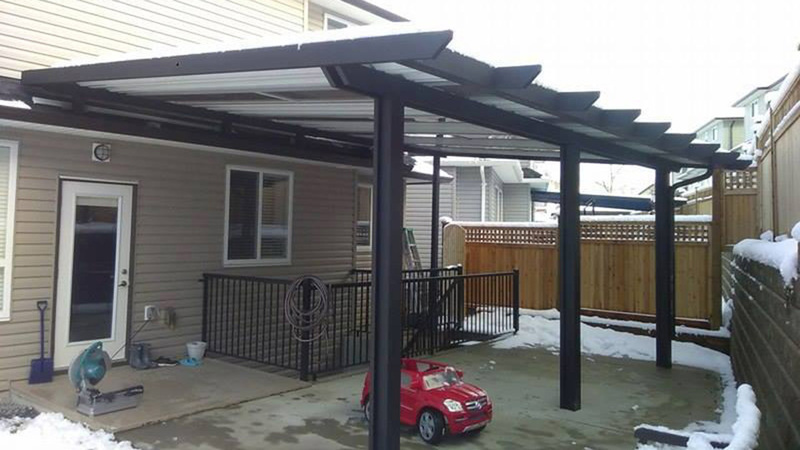 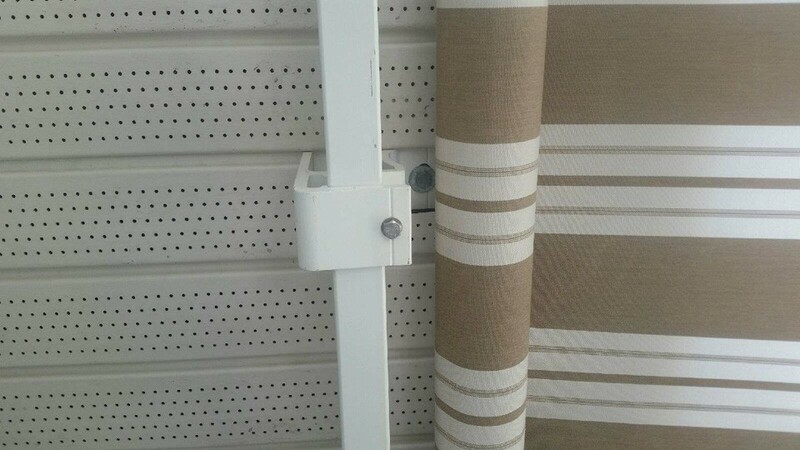 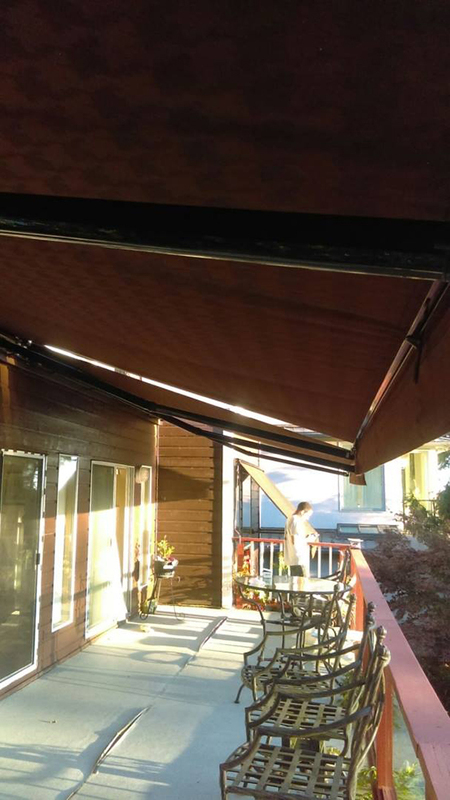 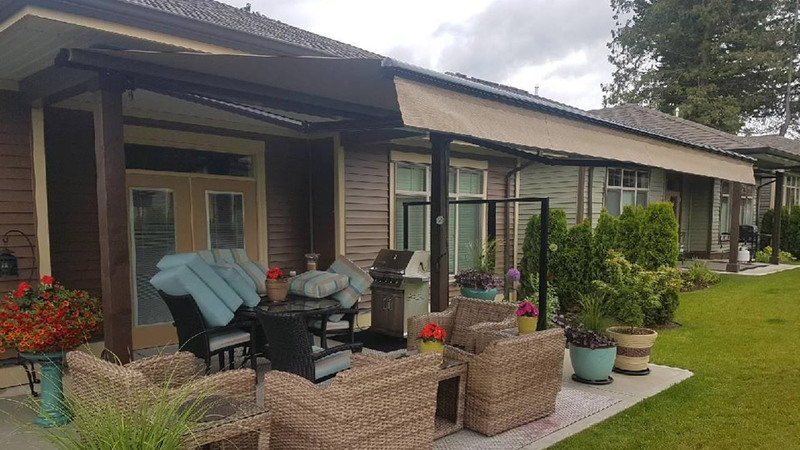 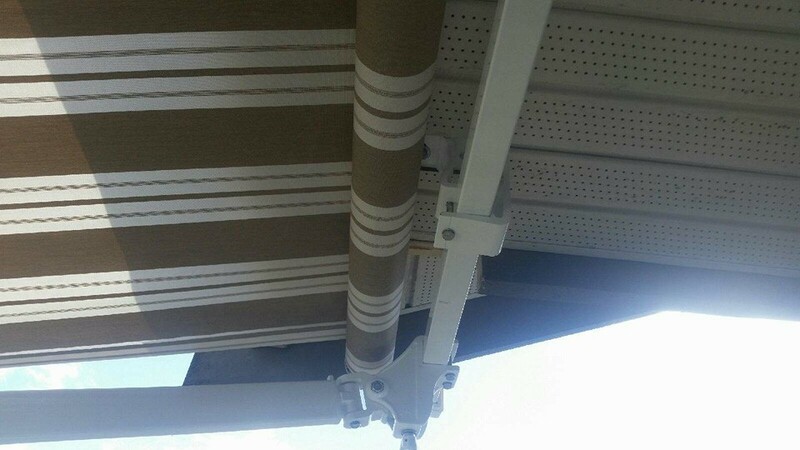 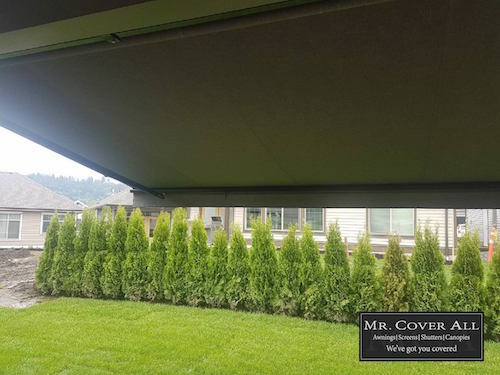 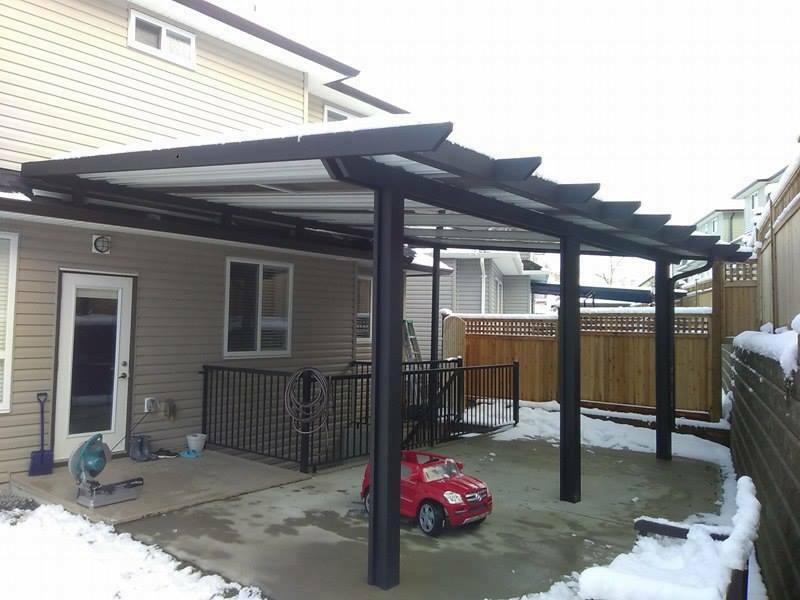 As a matter of fact, Cecil hand picked this particular install team do my patio cover due to the challenges posed by the layout of the yard and how it was mounted to the house. 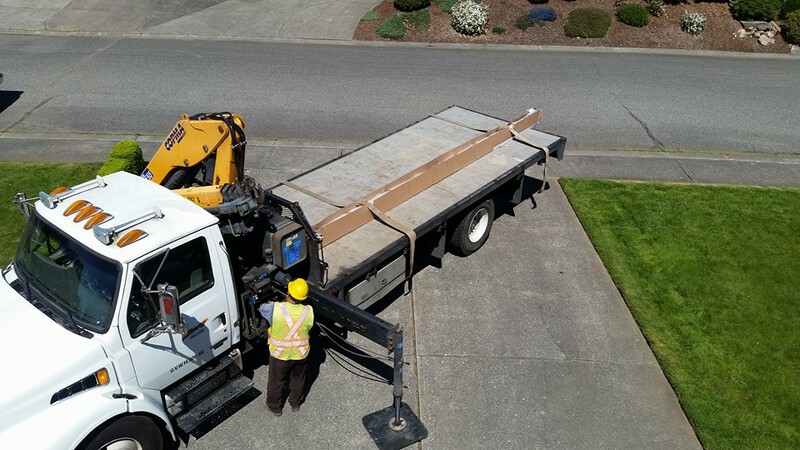 That shows me these guys don’t just send anyone. 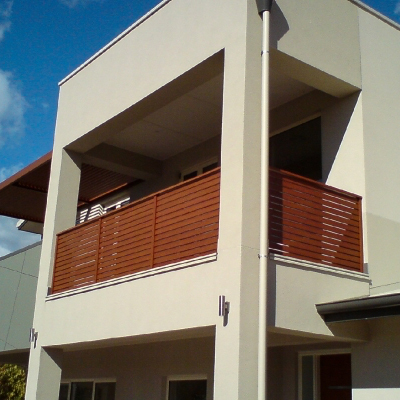 They take into account the strengths of their teams and assigns them to the jobs that lines up with their expertise. 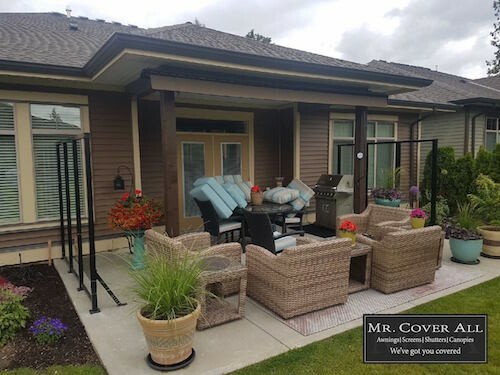 Thank you for your wonderful review Kent! 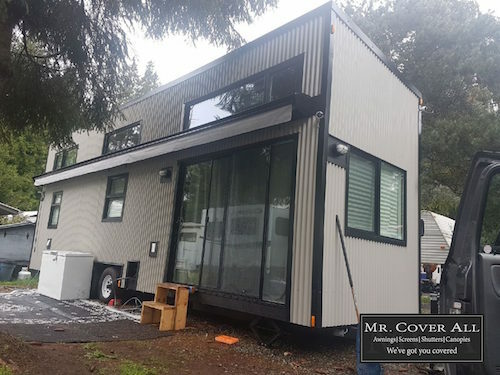 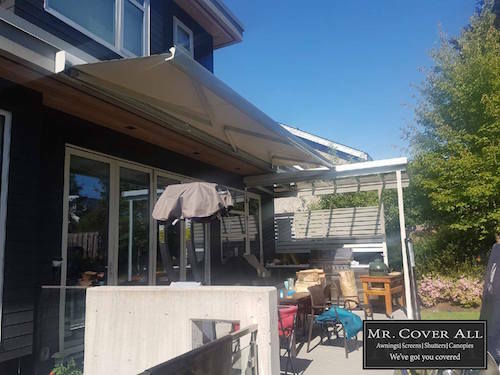 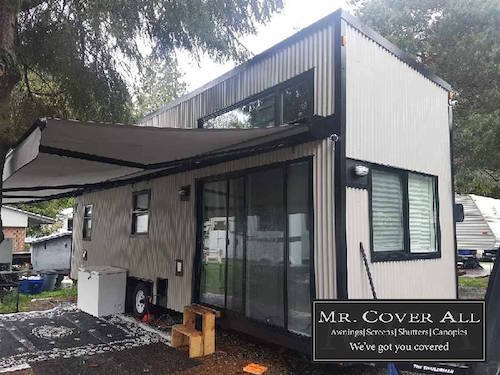 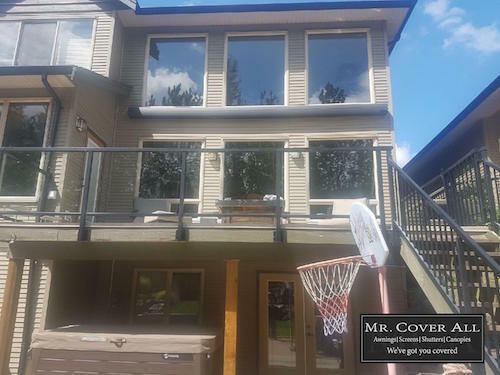 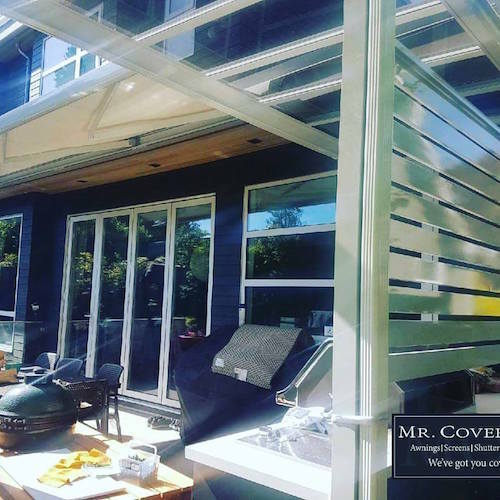 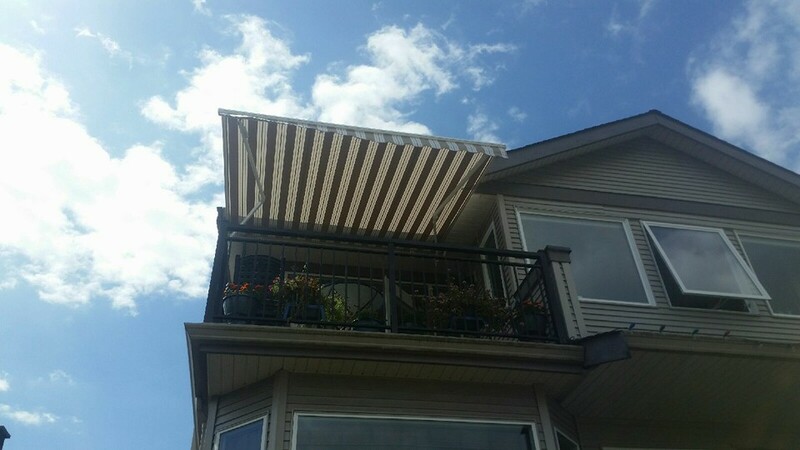 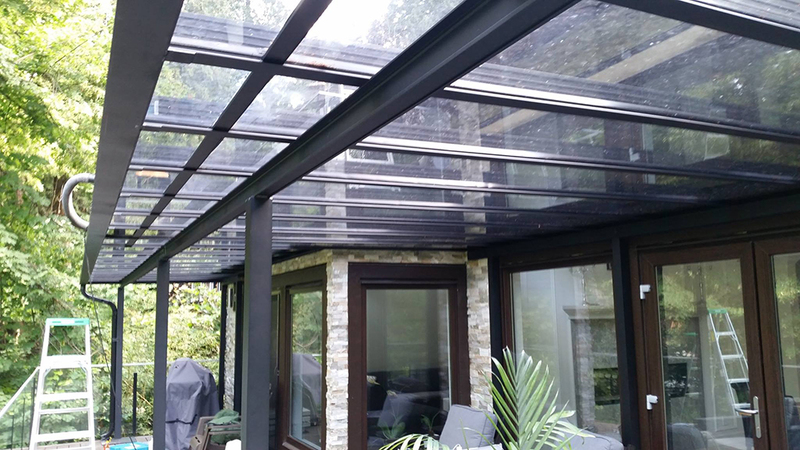 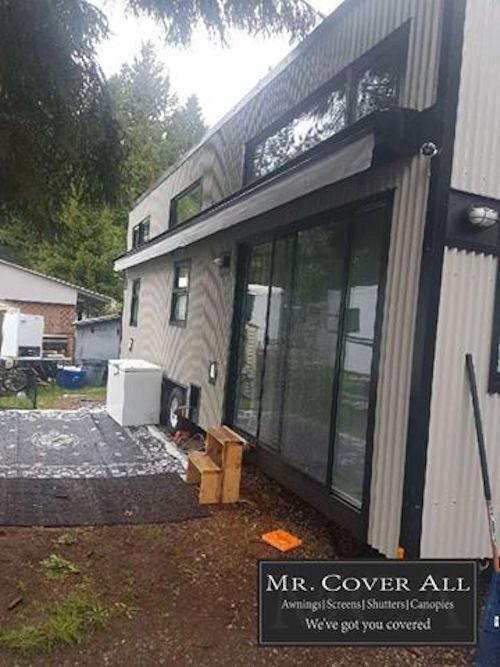 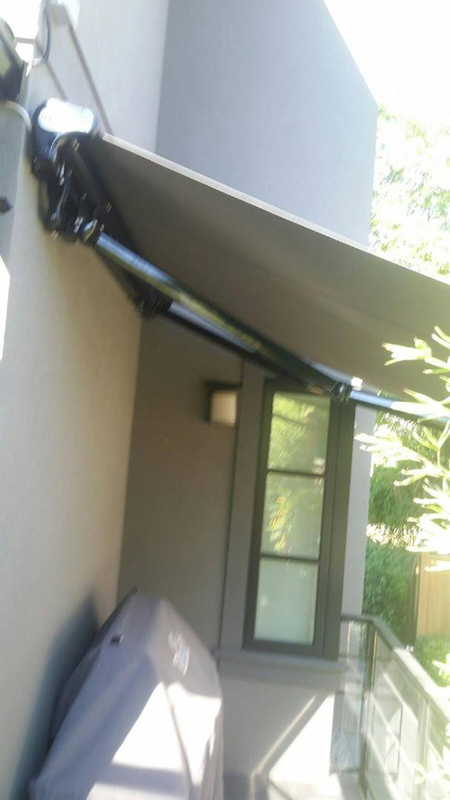 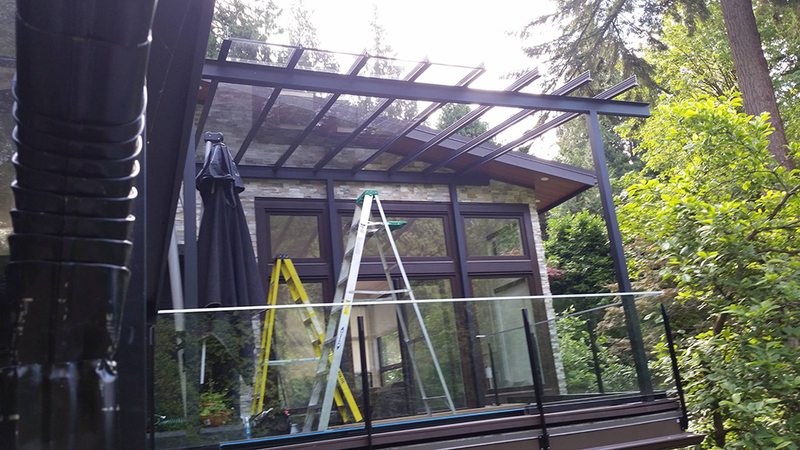 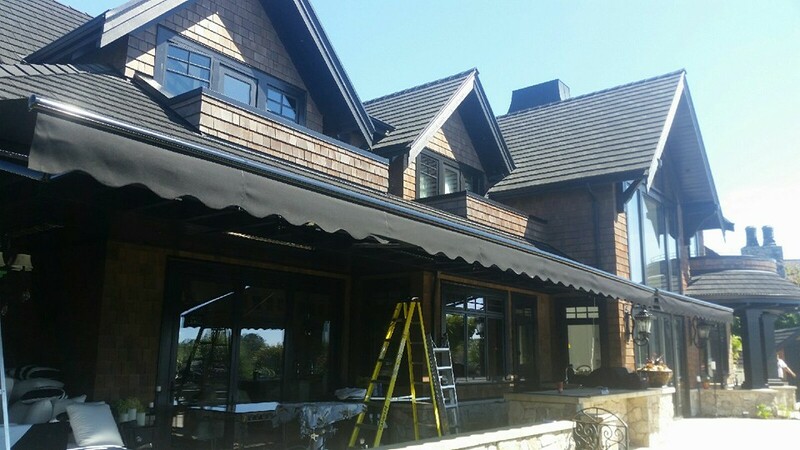 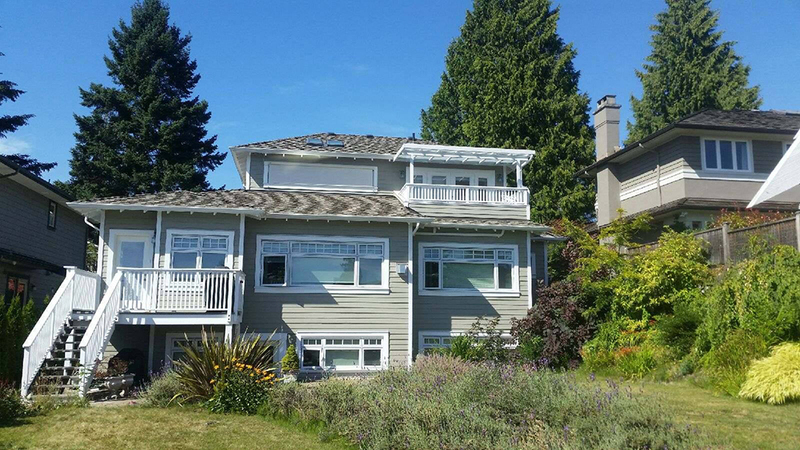 MCA wrapped up last week with a huge 45′ of custom power retractable awning, that was installed on a amazing home in Vancouver. 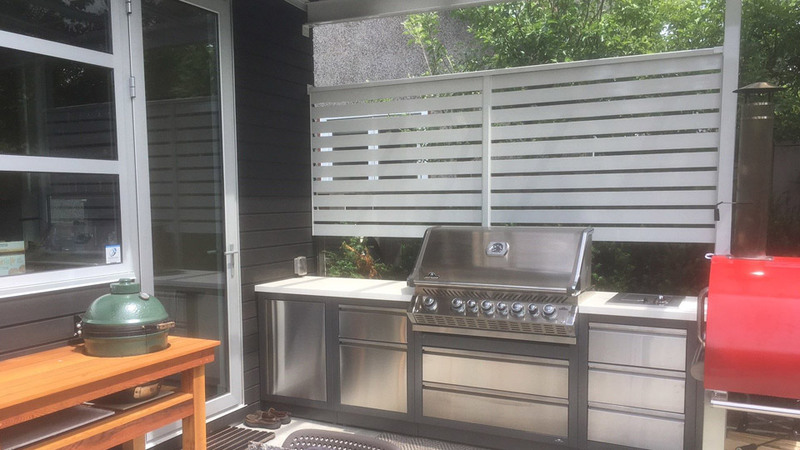 The outdoor space that this created just perfect! 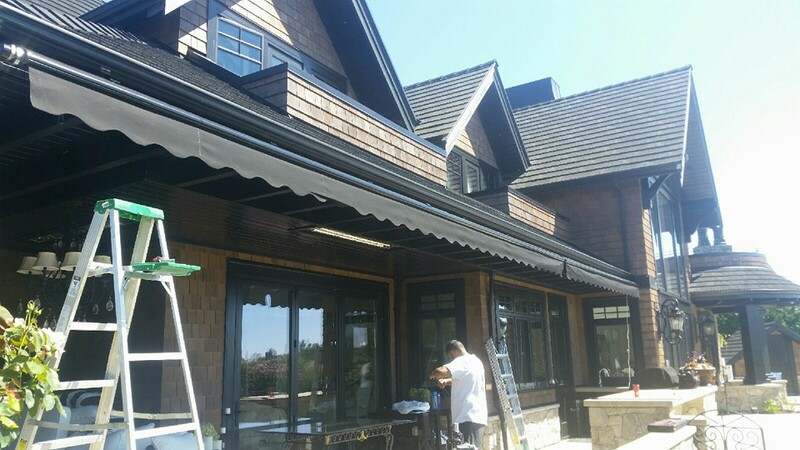 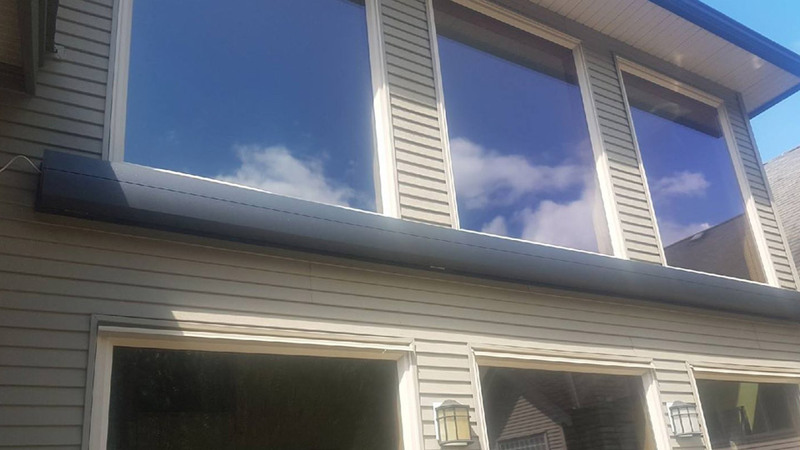 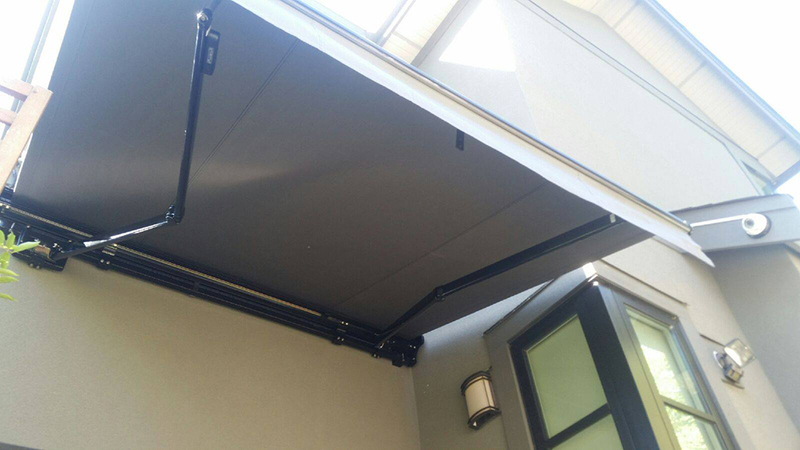 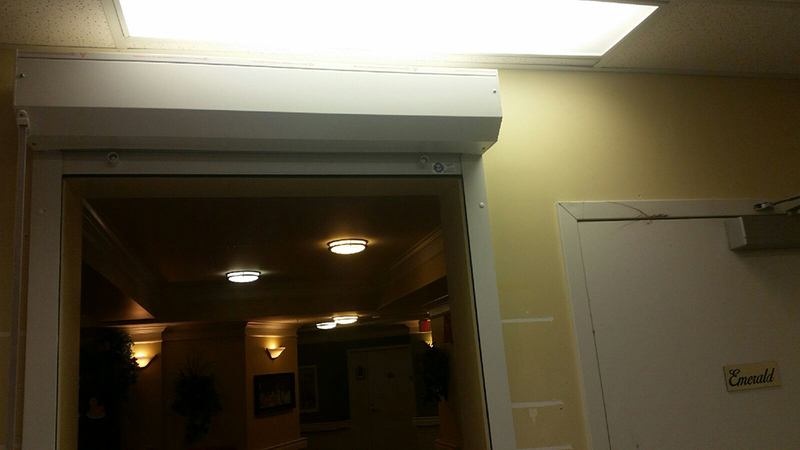 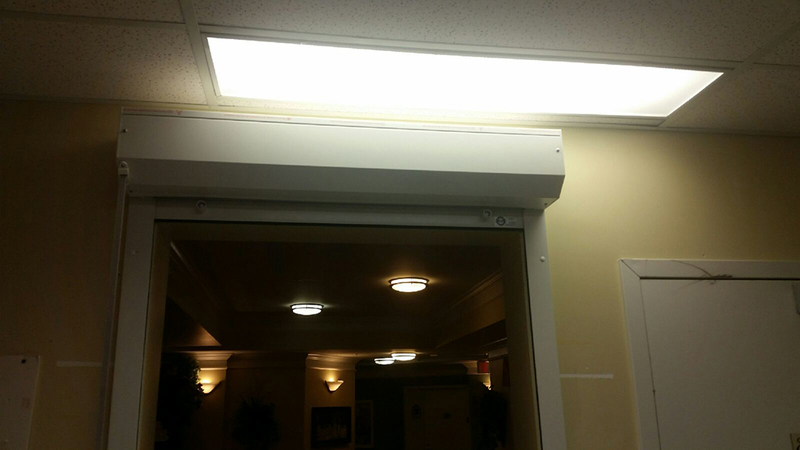 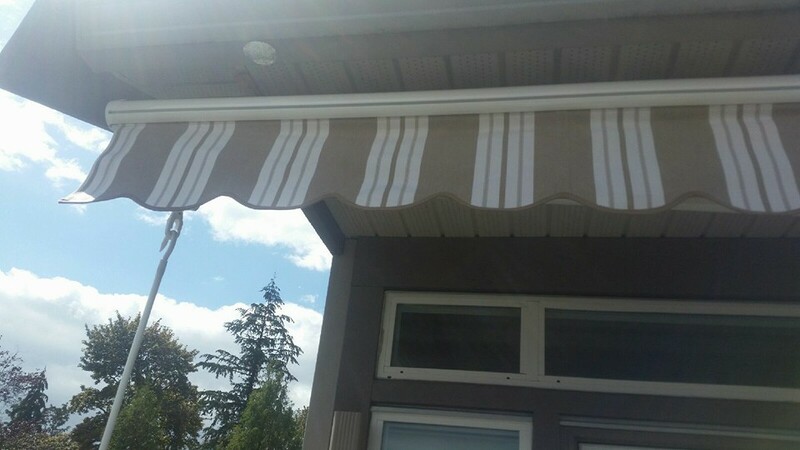 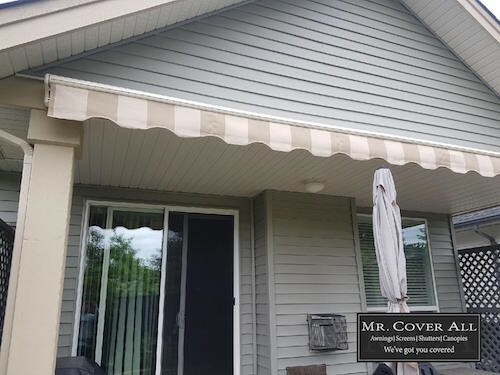 The team wasn’t done, because of new equipment they were able to place this soffit mounted power awning in less time while maintaining the quality and safety you can expect. 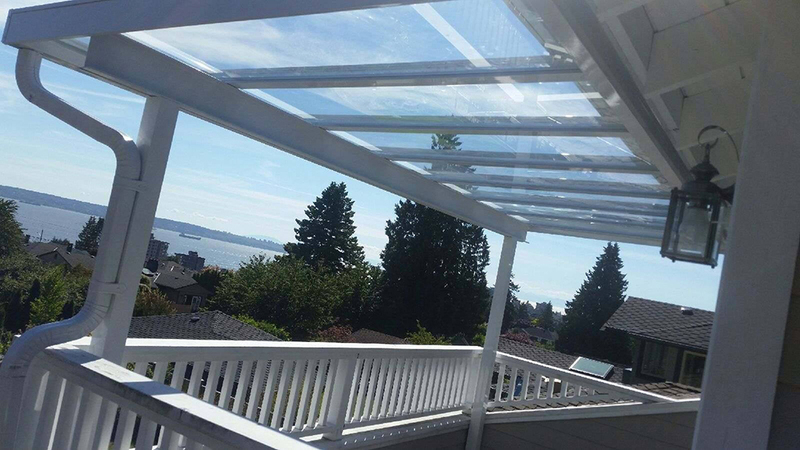 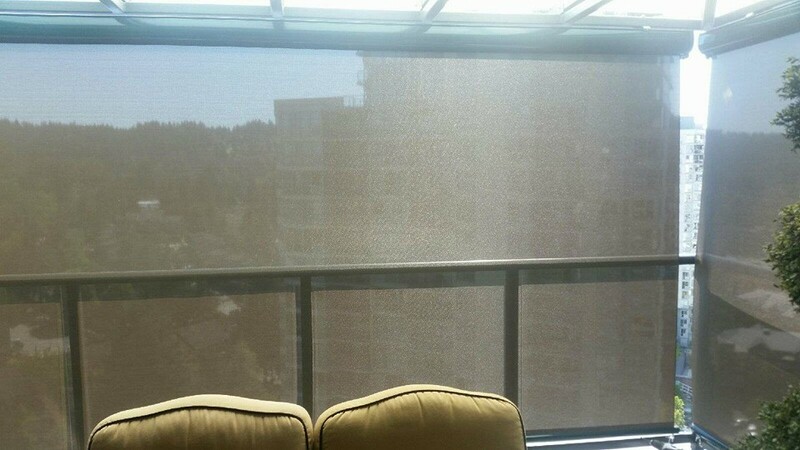 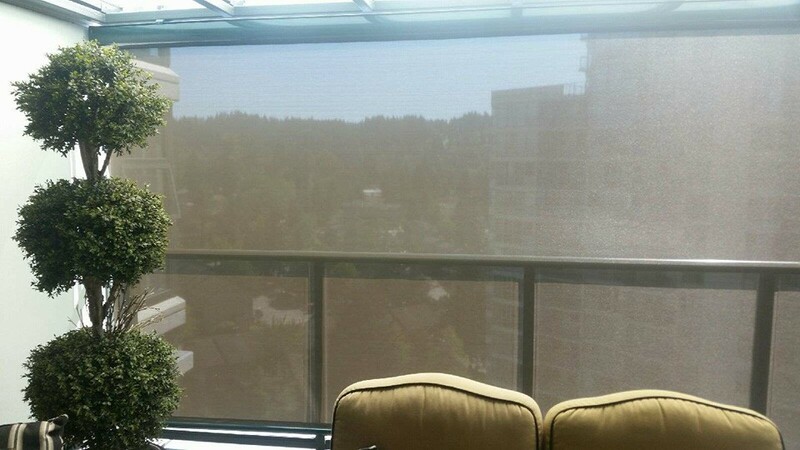 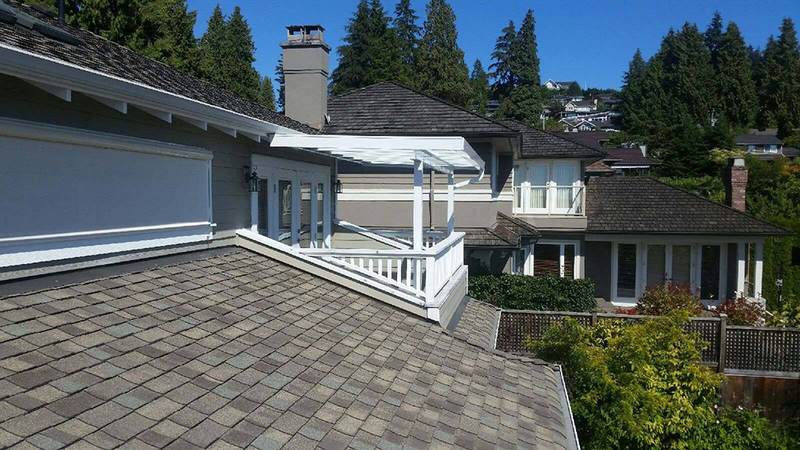 Top floor deck screens in Port Moody! 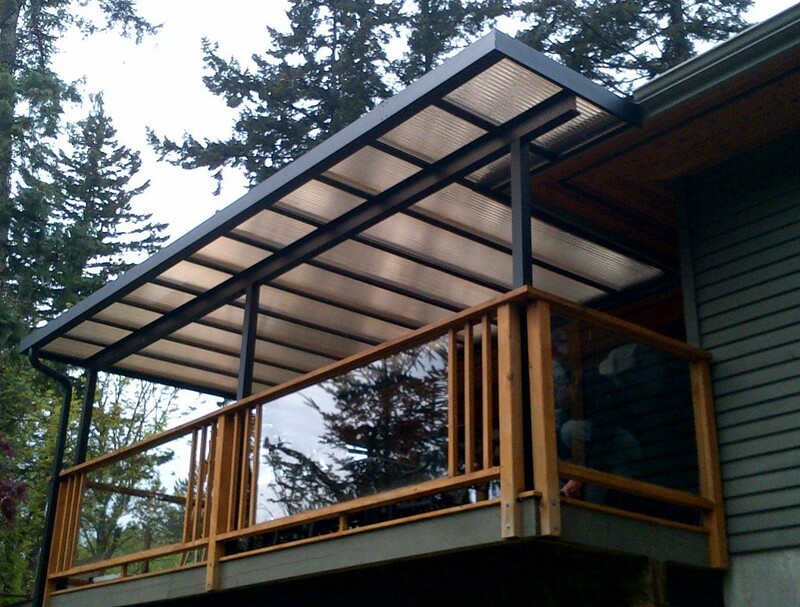 These are great in rain or shine! 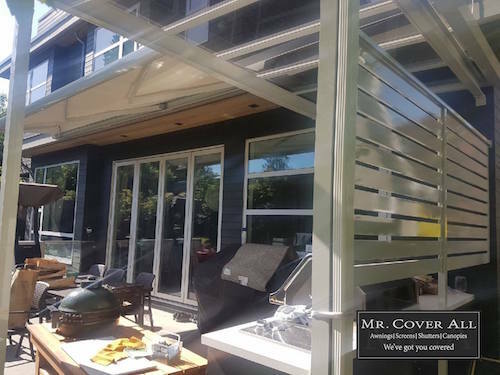 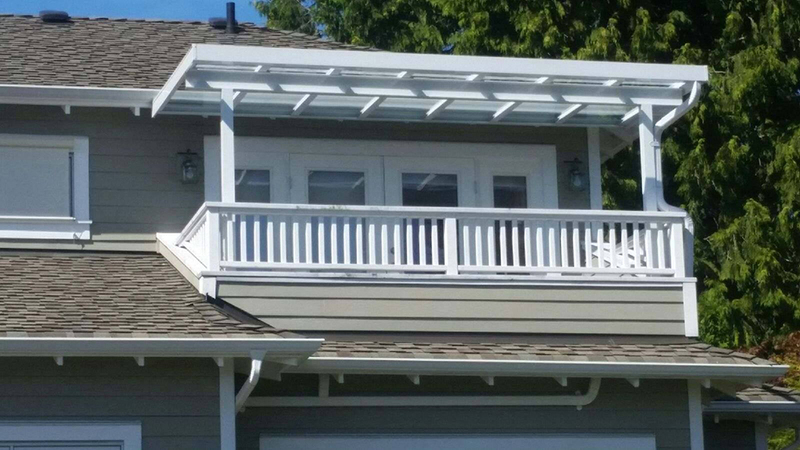 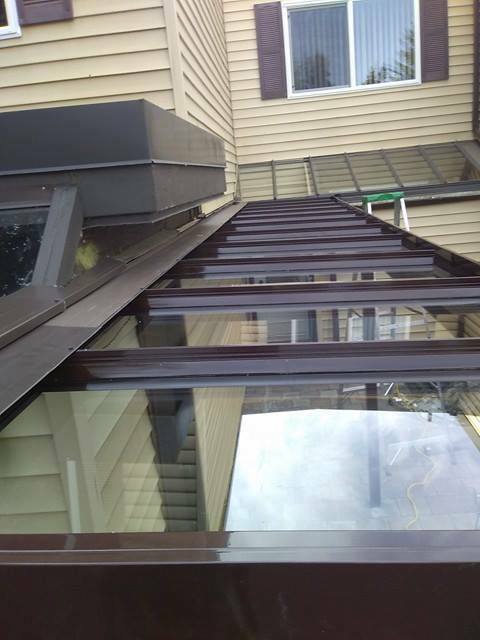 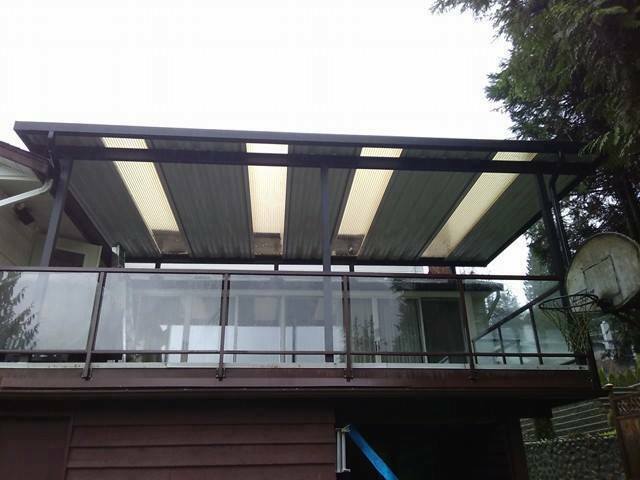 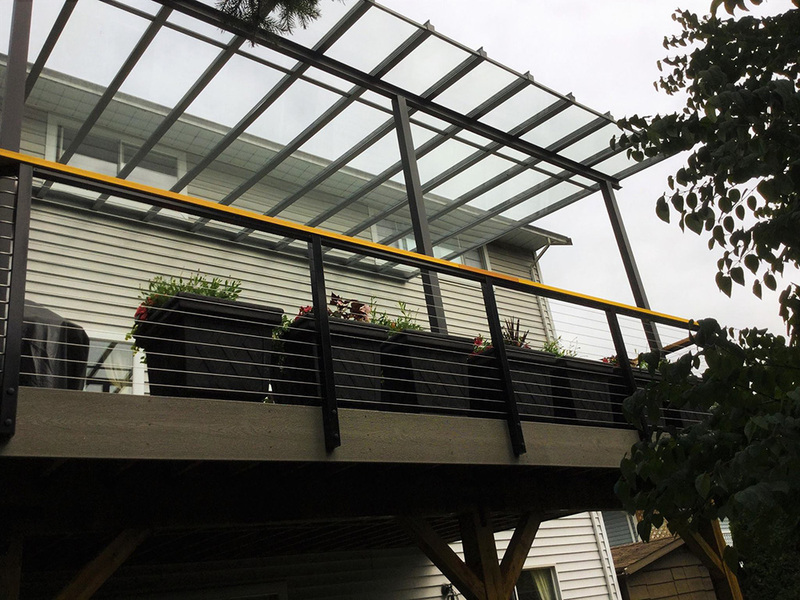 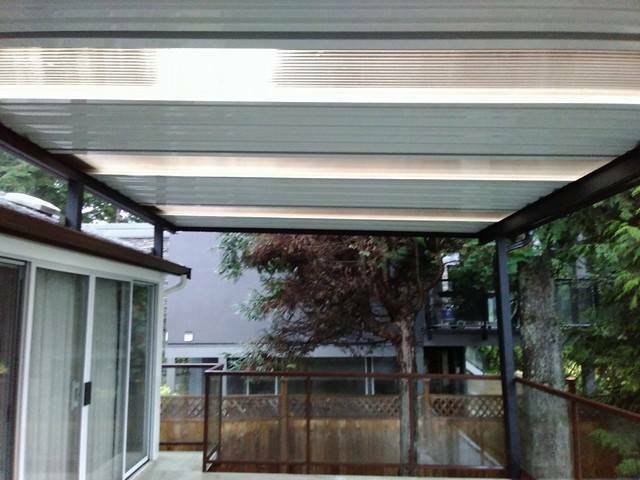 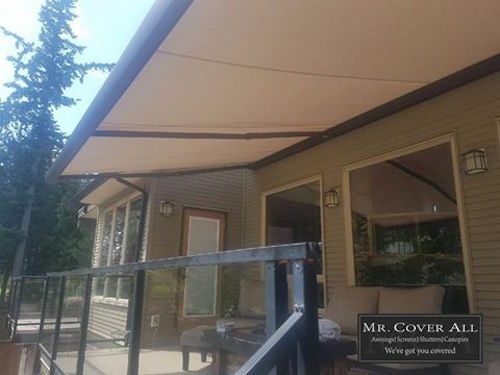 Great looking deck cover that MCA designed and installed in West Vancouver! 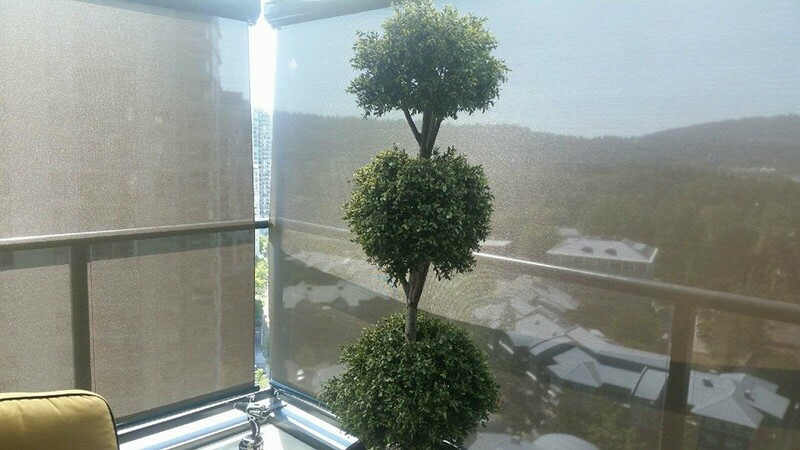 When these are done right, they are great looking and they add value by increasing your living space! 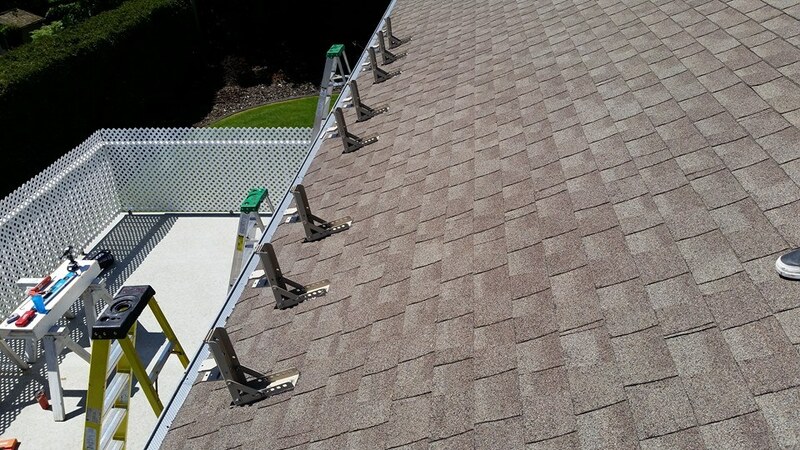 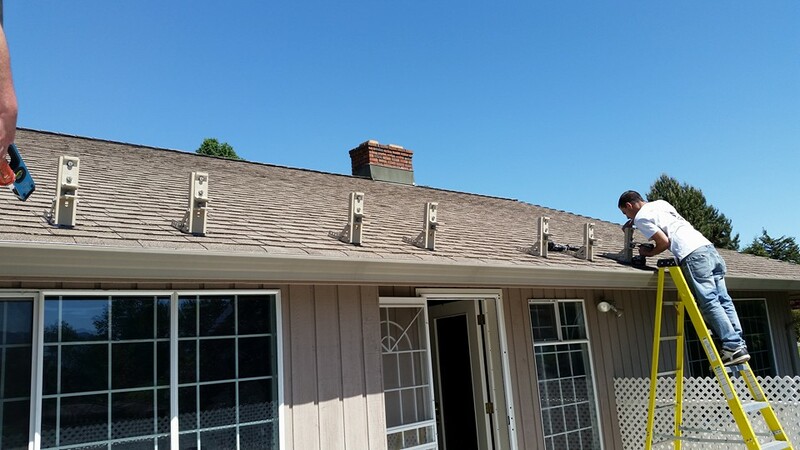 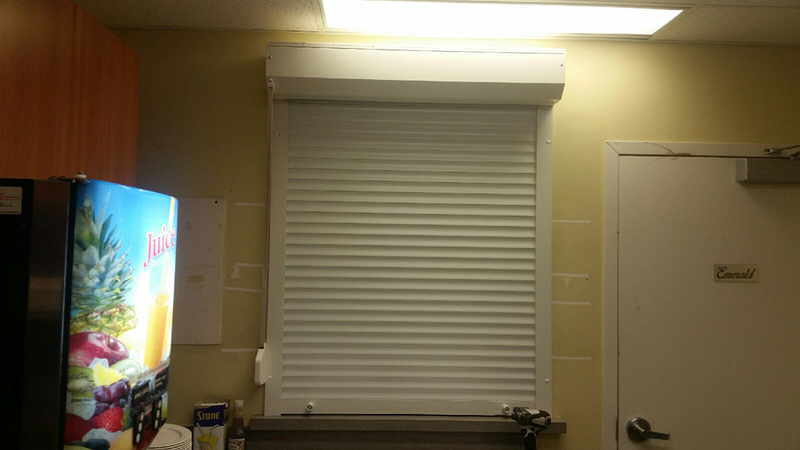 We have amazing employees, they work long hours in the heat to make sure you have the best installation possible!